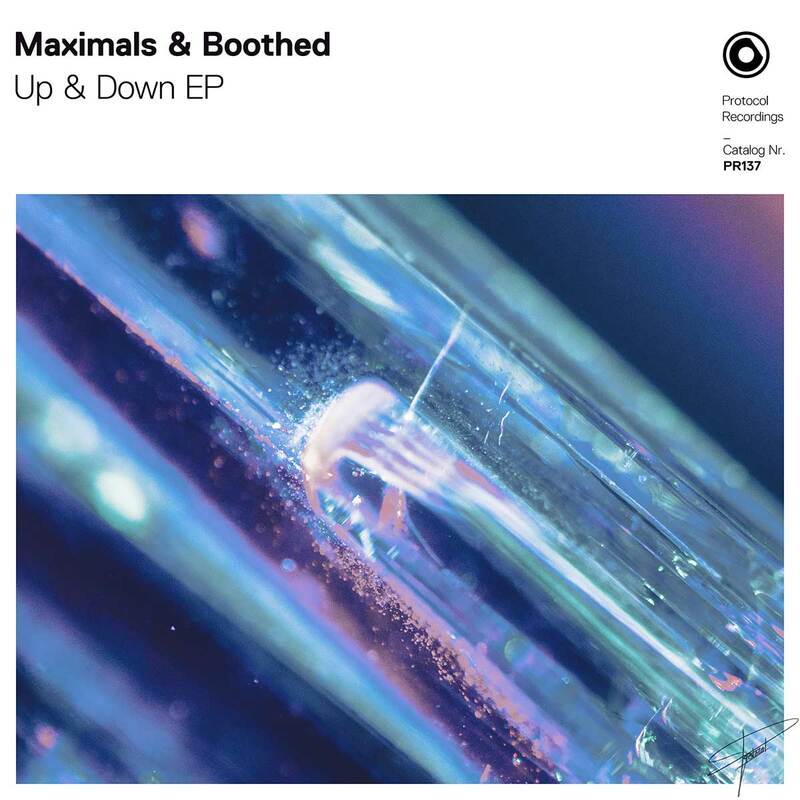 Italian DJ and Producing duo Maximals have teamed up with fellow Italian up-and-comer DJ/Producer Boothed to deliver an infectious dual-sided EP titled UP & Down, out now on Nicky Romero's Protocol Recordings. Both tracks are designed to get you dancing in no time. Up draws heavily from electro influences with weighty basslines and grimy synths, making for a bass-heavy good time. On the flip side, Down employs bouncy melodies and funky grooves that's sure to be a hit on the dancefloor. Check it out below!